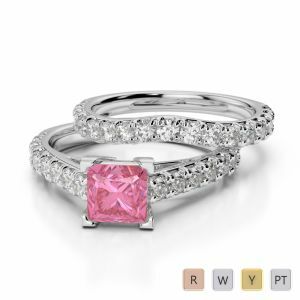 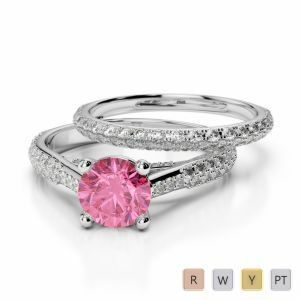 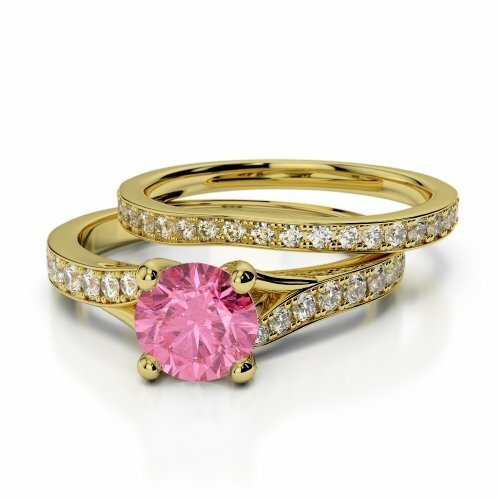 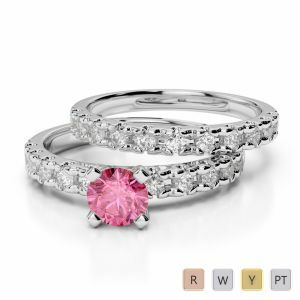 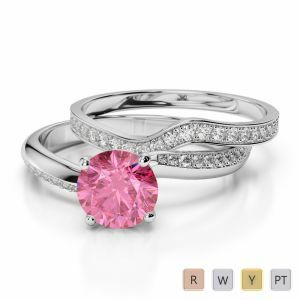 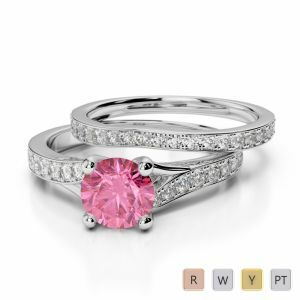 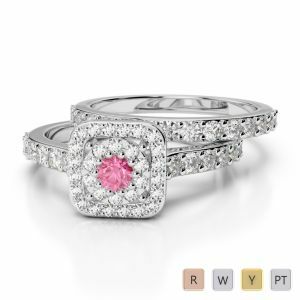 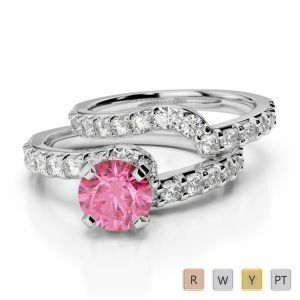 Dare to be different by asking for a pink sapphire bridal set ring when it is your turn to say ‘yes’ to him finally. 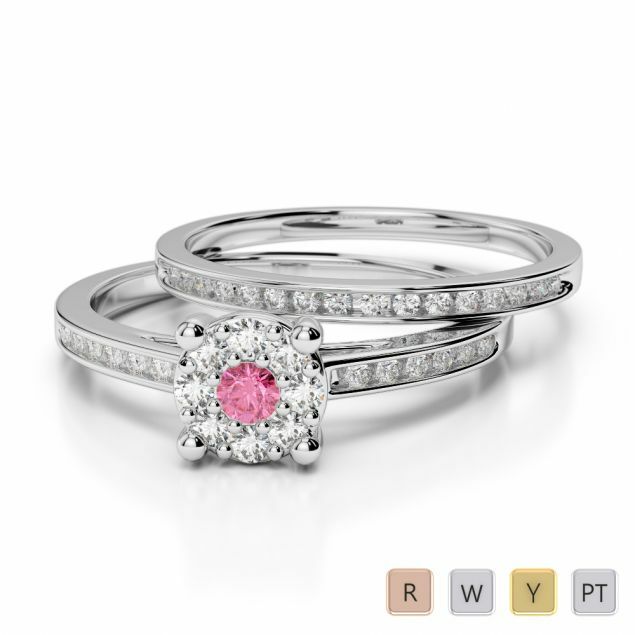 That does not mean that you should forgo the diamonds completely though. 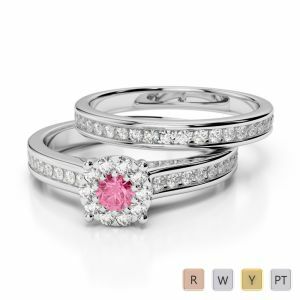 Choose a stunner where the pink hued stone nestles amongst a bevy of sparkling diamonds on two distinct bands of gold or platinum. 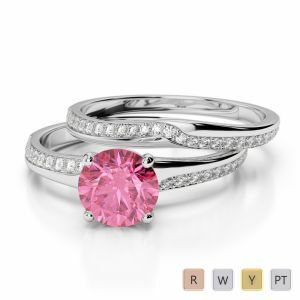 This October stone is known for its healing qualities and will surely have a calming effect on you once you start sporting it on your ring finger. 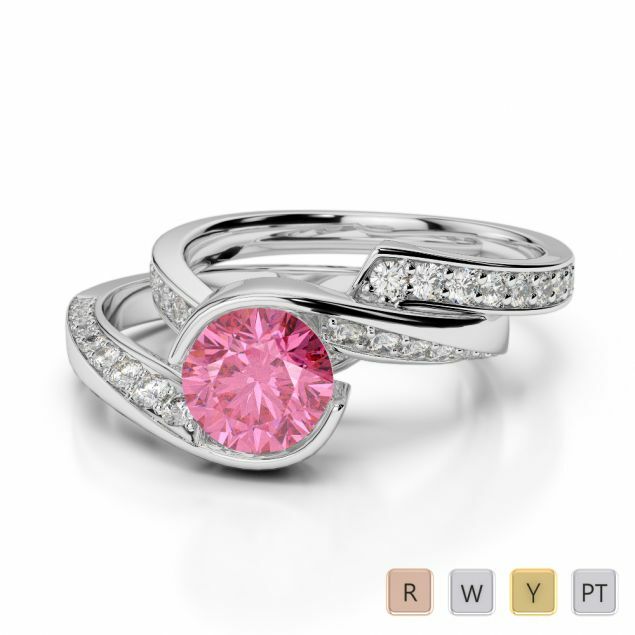 The Rubellite or pink sapphire is also renowned for bringing peace and hope. 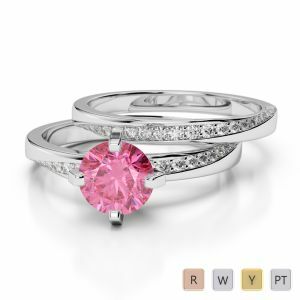 Do grab this opportunity with both hands!